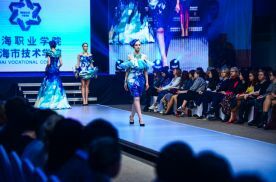 Pacific University Style Week is one of the largest events in the field of fashion in Russia among young designers. This is the only place for designers in the Far East of Russia to develop their skills. The level of this event corresponds to the world Fashion Weeks. 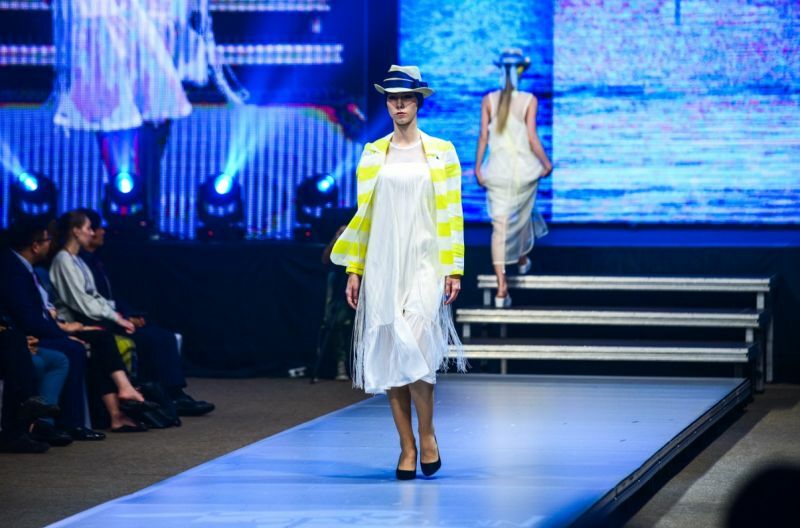 There are more than 200 models working on the runway representing about 1500 unique collections and garments. 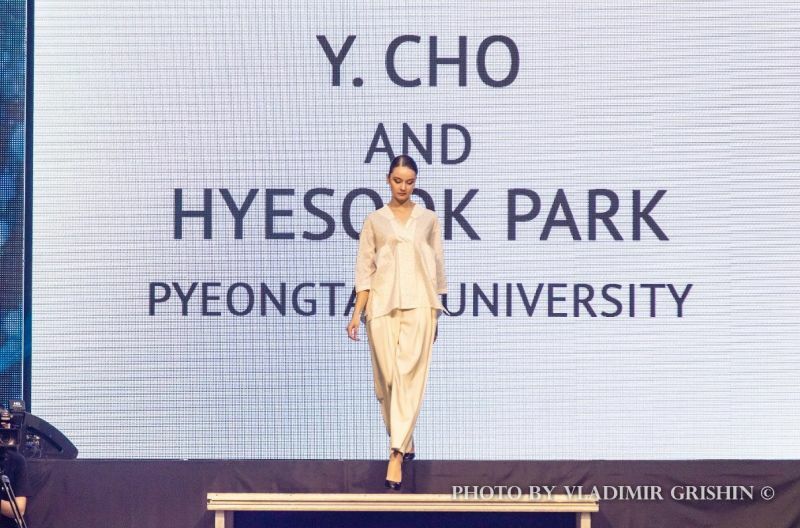 The main organizers and ideological inspires of the event are the teachers and the students of Vladivostok State University of Economics and Service. The history of Pacific University Style Week dates back to 1994 when the fashion contest of young designers «Pygmalion» was held for the first time. In 2018 it celebrated 25th anniversary. VSUES – the partners of the event became interested in the success of students designers and offer them cooperation. The winners become participants of international competitions held in the APR countries. This experience helps young designers to develop their competence and become more recognizable. International fashion contest of young designers was the culmination event of the Pacific University Style Week. 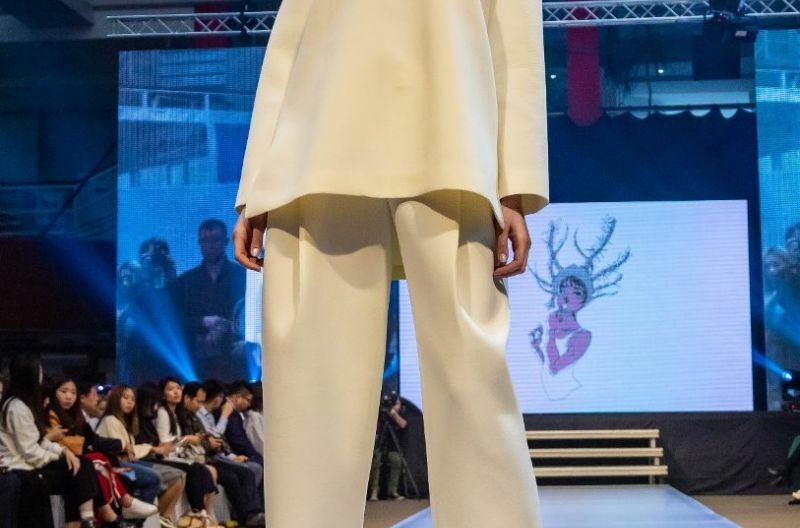 More than 100 collections of young designers from Russia, South Korea, China and Japan are usually presented in competition. The jury stressed that competition was very important. The public and professional commission includes well-known businessmen, owners of fashion brands and shops, designers. 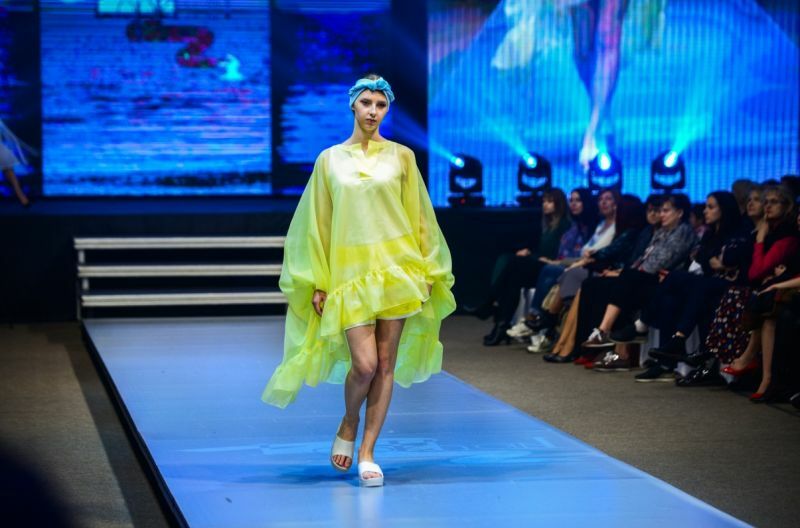 Competition of hairdressers, stylists, make-up artists of the Asia Pacific Region countries. First, the jury estimated the external look, and then the form of the hairstyle and the technique. 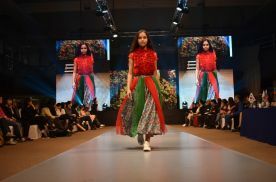 Guests of the Pacific University StyleWeek had a chance to see collections from all over the world: Russia, Korea, Iran, Singapore, Israel, USA, Japan, China, and France, Every year the organizers are trying to surprise their guests more and more. 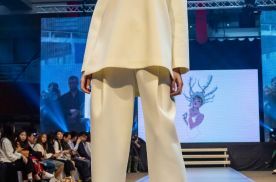 Cultural Program consists of exhibitions, show where professional jury consists of well-known businessmen, owners of fashion brands and shops, designers, professors of design universities from Russia, Italy, China, the Republic of Korea, Greece, etc. Educational program shows successful world-class designers and renowned experts prepare workshops, lectures and master classes for guests. Business program includes annual meeting of members of the Association of Higher Educational Institutions of the Asia-Pacific countries, business meetings, round table meetings, conferences. 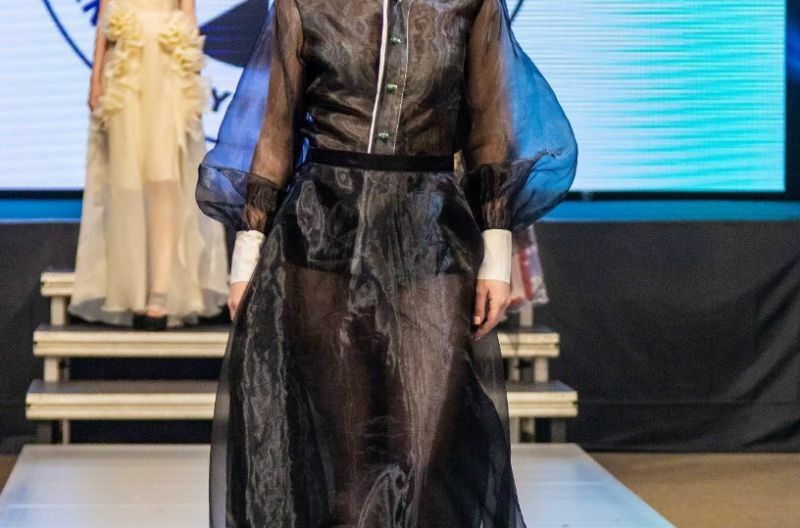 «Pacific University Style Week» won the first place in the contest of the National Award «Russian Event Awards» in the nomination «The Best Project for the Promotion of Event Tourism» in Russia, and continues to keep it nowadays. - Conference "Smart Design - Innovations and Challenges"